Global e-commerce giant Amazon has announced Fire TV Cube. It is a streaming product that brings together the capabilities of Echo speaker and Fire TV. The Fire TV Cube is a cube-shaped 4K Ultra-HD media streaming player which has Alexa built-into it. Thus, the Cube and your TV can be controlled without using your hands from across the rooms of your house. 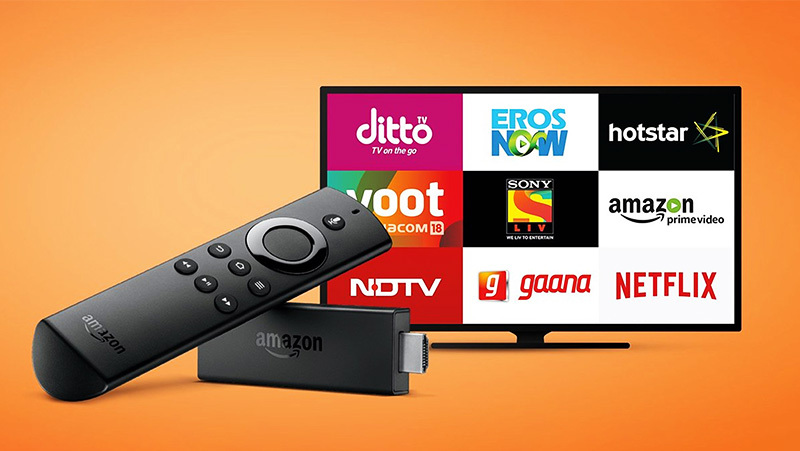 Amazon, through its Fire TV Cube endeavours to helps users to manage their TV features such as switching it on and off, changing volume, switching to a different input mode and switching channels, all through voice commands. 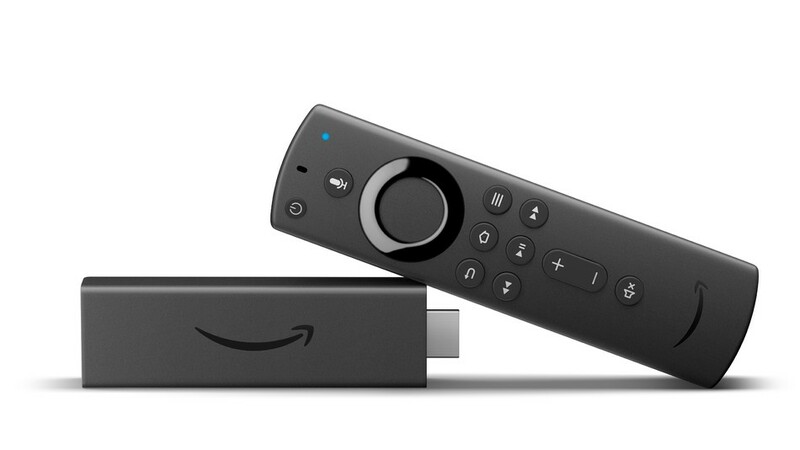 Amazon wants to make that remote control on your couch, redundant. Amazon Fire TV Cube can do this thanks to the IR blasters housed on its four sides. This feature lets the Cube communicate and control the functionalities of the TV. It does this thanks to IR blasters housed on all four sides that lets the box communicate and control TV functionalities. As for its design, the Fire TV Cube brightens up with an LED light strip as soon as it gets activated. 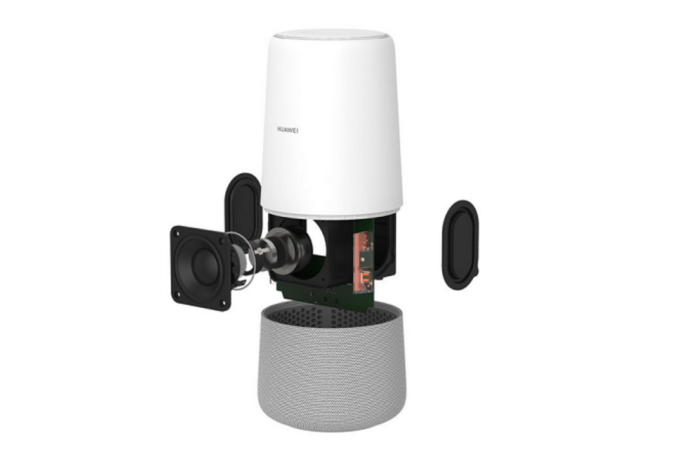 It features eight microphones that allow it to use far-field voice recognition technology to ensure that commands sent from various rooms in the house are audible and the command is promptly followed. Fire TV Cube leverages Alexa unlike the Fire TV Stick or Fire TV which uses a dedicated remote control. By just a voice command, you can play the latest movie from Amazon Prime or Netflix, from exactly where you had stopped watching it. It also supports streaming apps like Hulu and PlayStation Vue. When you say Alexa, followed by the name of the movie you want to watch, sitcom or channel you want to play, it pops up promptly on your TV screen. You can also search what you wish to watch as per genre, director or actor. The Fire TV Cube goes well beyond TV, unlike what the name suggests. Alexa on Fire TV Cube can be used to control smart accessories at home. It can also be used to check for weather updates, view sports scores and operate third party apps that support Alexa. 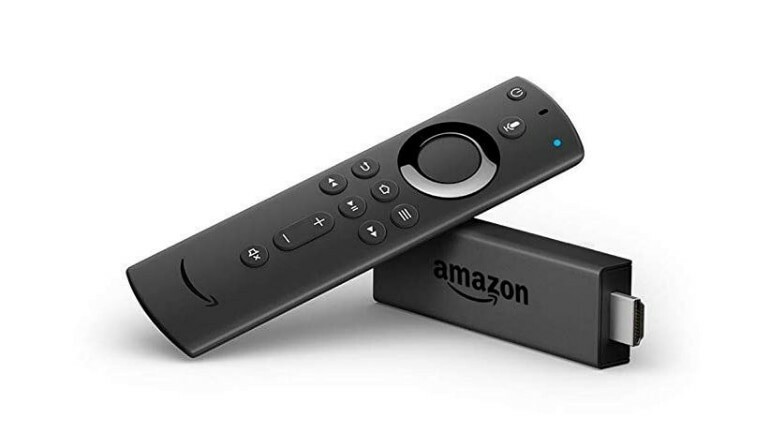 Amazon has made a provision for a bundled Fire TV remote for users who want to speak to Alexa a little more privately. The Fire TV Cube is currently announced in the US only. It is available for a pre-order of $120 which roughly works out to a little over Rs.8000. The Fire TV Cube will be shipped with an IR extender cable and Ethernet adapter from June 21 onwards. 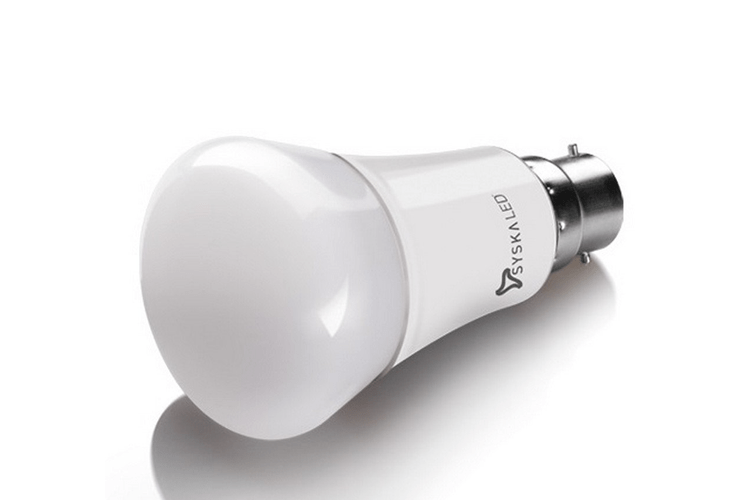 There is no confirmation from Amazon yet about its availability for sale in India. “We believe voice makes it easier for customers to control their entertainment systems and watch the TV and movies they care about,” said Marc Whitten, Vice President of Fire TV. “And, it’s just the beginning. 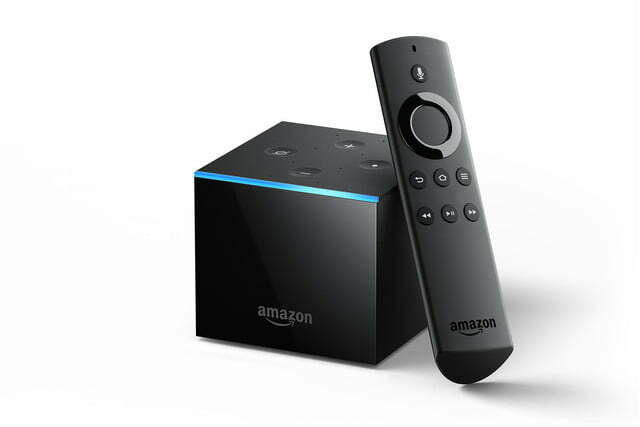 Amazon Fire TV Cube will only get better over time with the Alexa service always getting smarter,” he added.